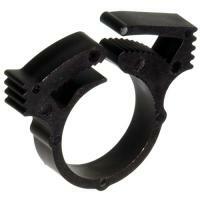 Plastic hose clamps used for securing standard hose for low-pressure aquarium devices such as canister filters, protein skimmers, etc. 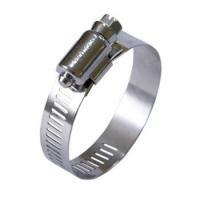 These clamps secure hoses to fittings by tightening the screw. Can be used for a wide range of plumbing applications.